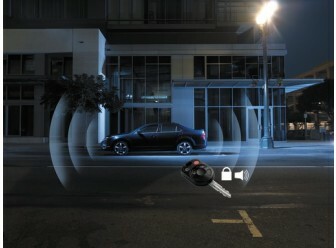 Vehicle Security System - Ford Perimeter Plus. 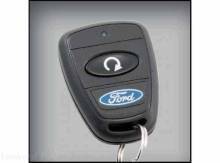 Perimeter Plus Remote Start Vehicle Security module adds an effective layer of anti-theft protection to your Ford vehicle. This new accessory contains features not available from the factory and is specifically designed to protect against the theft of contents and accessories in your vehicle. No cut, no splice vehicle integration. 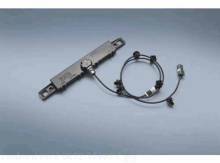 Adjustable, 2-stage shock/impact sensor. 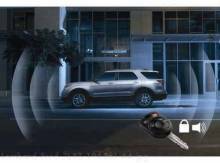 Arms and disarms with the LOCK and UNLOCK buttons on the factory key, door-mounted keypad or with ignition key ON. 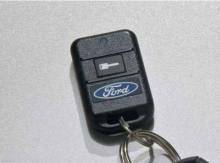 Upgrade to One-Way or Bi-Directional remote start. Upgrade to Remote Access. May qualify for insurance discounts.